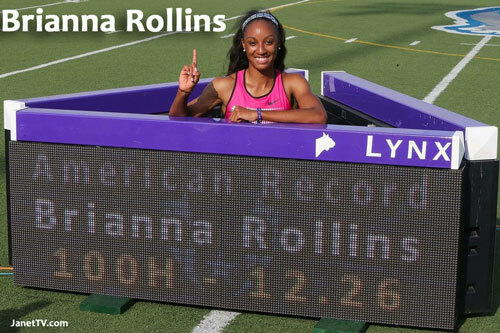 Rollins entered the U.S. 100-meter hurdle trials as an underdog. 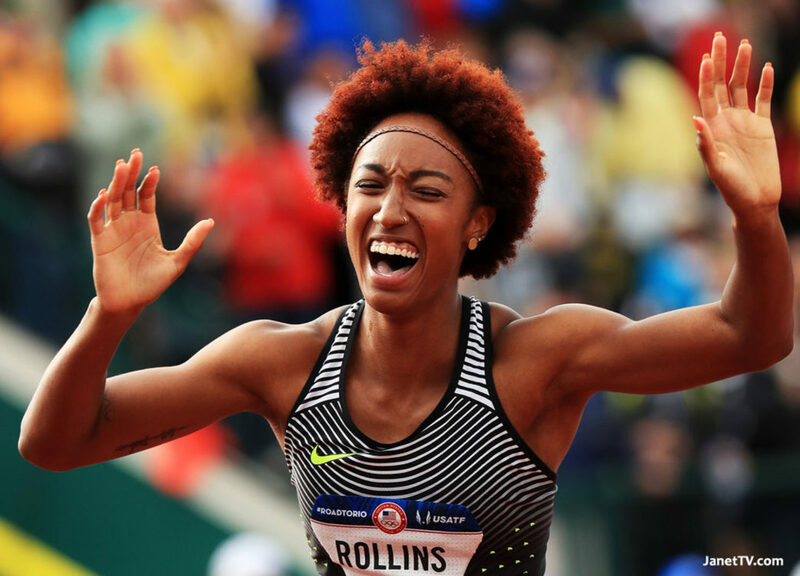 But it was Rollins who smashed her Oregon opponents, with a time of 12.34 seconds to establish herself as the favorite for the Rio Games. This – three years after she won the 100-meter hurdles at the world championships. Brianna will turn 25 on the day after the Olympic final contest. Happy Birthday Brianna! 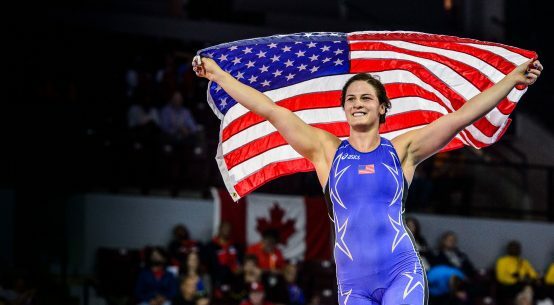 Click below to see the rest of the breakout American Olympians! Want to Get Recruited? Want to Play College Basketball? 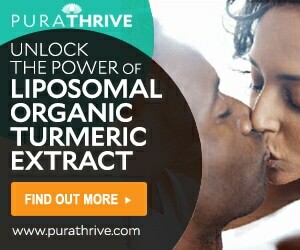 Click HERE Now! Let us know what you think of this article by leaving comments in the space below. Tweet this page to everyone you know. Sport: It’s A Female Thing! Elena Delle Donne is a Badddd Woman! 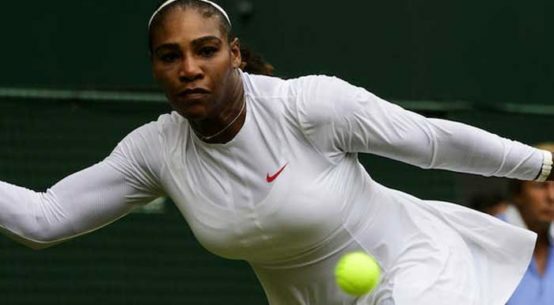 Will New Mom Serena Williams Win Her 8th Wimbledon Crown? 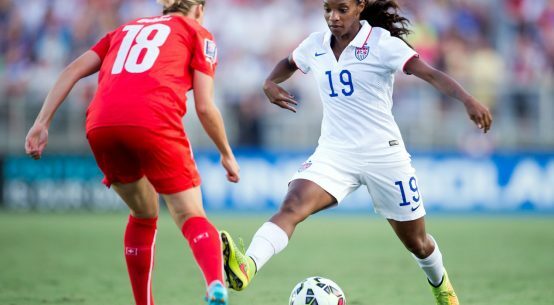 Janet TV (JanetTV.com) was founded by friends who tired of female athletes being ignored or treated like second-class athletes by the established media. Janet TV – based in Austin, Texas, is an online TV channel and destination that provides 24 hours-a-day coverage of athletic & active females and their sporting interests – - sporting events, original programming, scores and news – - and is delivered to viewers worldwide via computers, laptops, cell phones, tablets, gaming consoles and connected TVs. True Confessions: A Running Addict Comes Clean!